Is it Legal for Companies to track Workers with Wearable Technology? Amazon wristbands seek to track employee productivity. But, employment practices liability lurks around every corner if the employer doesn’t do it right. Follow these three best practices to ensure you don’t end up with an EPLI claim. America’s largest online retailer is looking for a better way to track employee efficiency and inventory through wearable technology, like it tracks the 1.6 million boxes it delivers daily. Amazon recently received a patent for its haptic wristbands that will vibrate when workers put a box in the wrong bin, or pack something improperly. Sounds like dystopian science fiction? Amazon thinks it’s the 21st Century workplace. Using their new wristbands, Amazon dreams of filling orders faster, streamlining warehouse tasks and making packaging more efficient. While the idea of tracking employee productivity through wearable technology isn’t illegal, an employment practices liability (EPL) claim could easily arise if the information gathered is used for another purpose that has a disparate impact on particular group of employees. For example, an aging employee is reprimanded for packing 35 boxes an hour, while younger co-workers can pack 45 boxes in the same time frame. The big question is – what will Amazon and other companies do with the data they garner from tracking employees in real time? 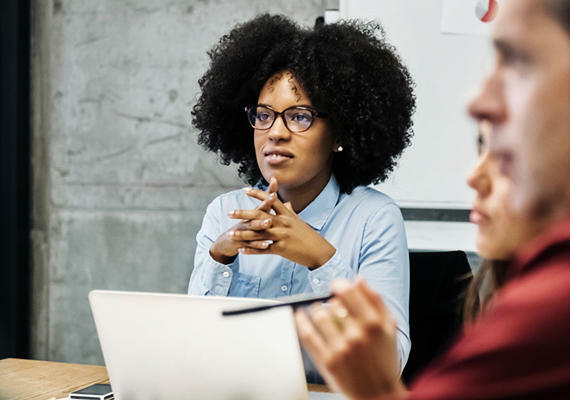 If the data leads directly to workplace bullying, employee termination or discipline, employers could face Equal Employment Opportunity Commission (EEOC) claims and far-reaching class action lawsuits. Use haptic wearables for one purpose and one purpose only. Using the data you collect in any way other than the way you said you would, could be a liability. For example, if you’re using haptic wearables to monitor employee breaks, bathroom time or any other non-performance function, the data you’re gathering could have a disparate impact on different classes of people, opening you up to EPL risk. Make sure you’ve got the necessary cyber security. The more data you have on your employees, the greater the liability. 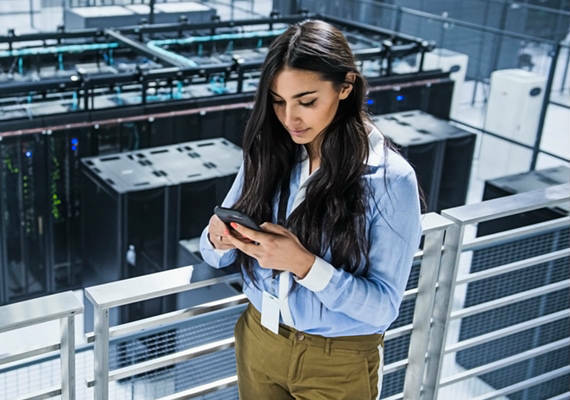 If you’re going to collect data on employees, even if it’s just their movement, or amount of time it takes them to perform certain tasks, make sure your database is secure and that you have proper cyber coverage for any potential claims. Ask employees to sign a waiver. If you’re going to put a haptic wearable on an employee’s wrist, ask them to sign a waiver that eliminates their expectation of privacy on the job. This will promote transparency between employer and employee and reduce risk. Contact your HUB risk services advisor for more information on how you can transfer your risk with EPL insurance and protect your business from employment practice claims. Protect your organization against costly litigation with EPLI.